Looking for some landscaping inspiration? 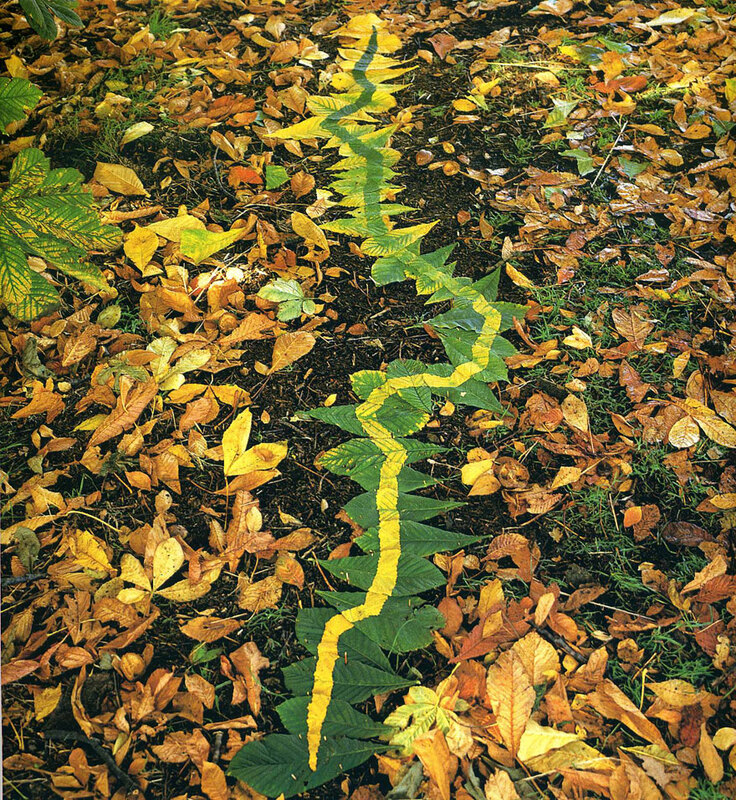 Check out the magical creations of British artist and environmental sculptor Andy Goldsworthy who uses nature’s abundance from leaves and twigs to pebbles and boulders. 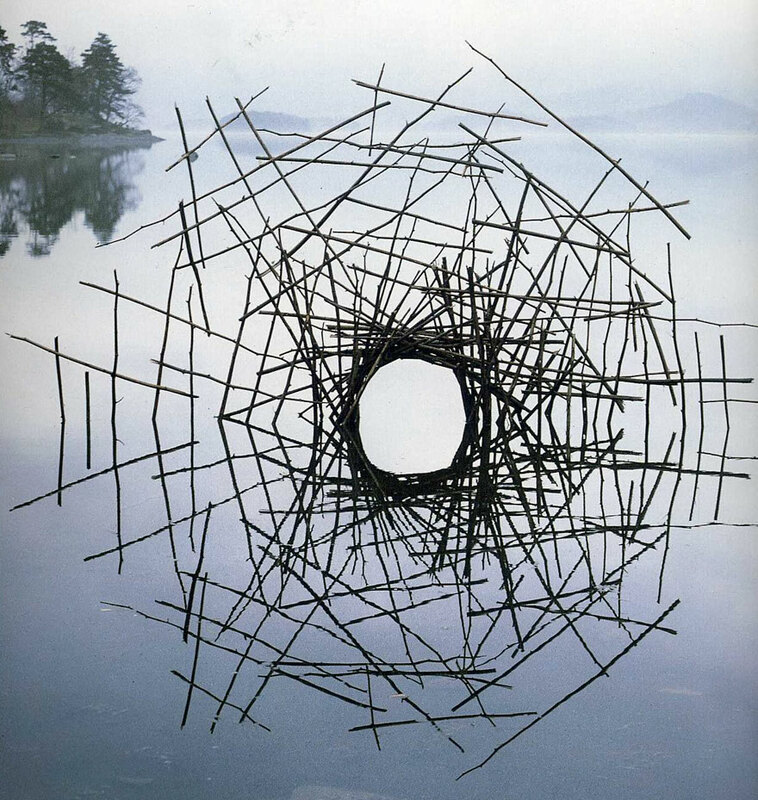 Granted, his art installations are completely temporary, never meant to last, but we think some can serve as incentives for bringing a little nature magic into our own gardens, perhaps via a stone labyrinth or sculpture made of branches. 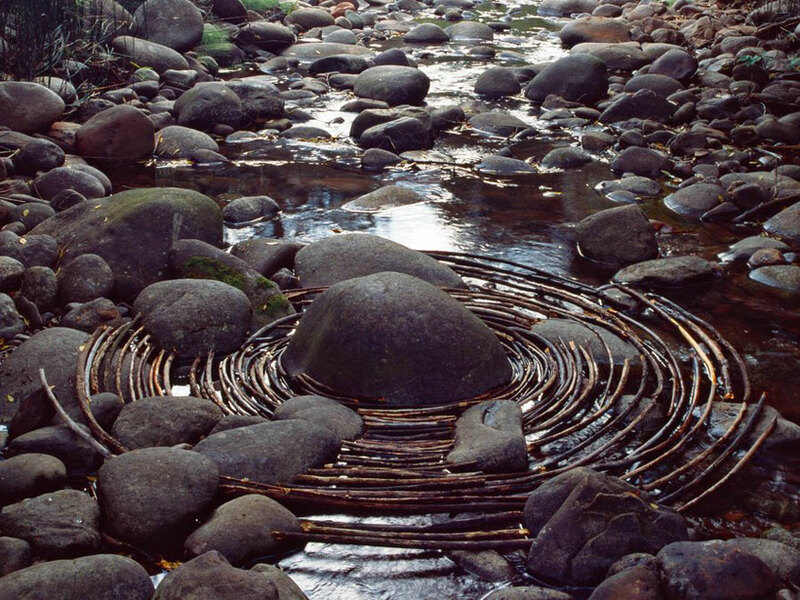 Goldsworthy is considered the founder of modern rock balancing as a deliberate art form. Often he has no plan in mind and just finds himself inspired by the wind, a puddle of mud, icicles and snow or the shape of a leaf. 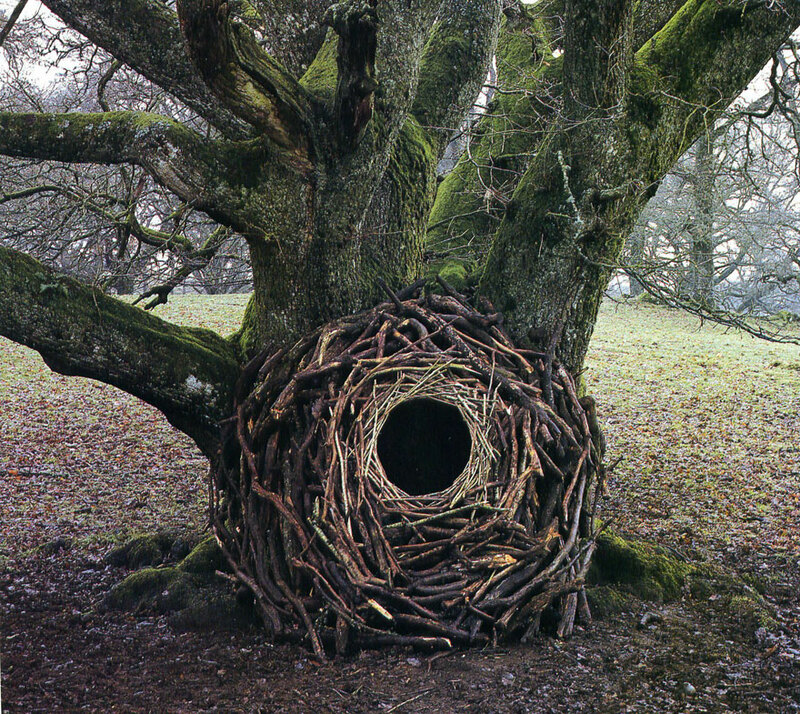 The fields and forests near his residence in in Penpont, Scotland, never cease to provide both inspiration and the necessary materials. 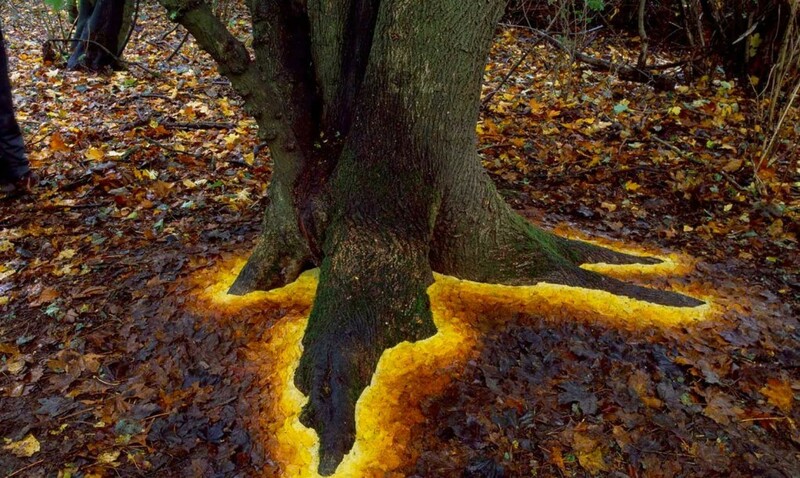 But Goldsworthy also does commissioned work. For tools he only allows himself found tools, his hands and teeth. 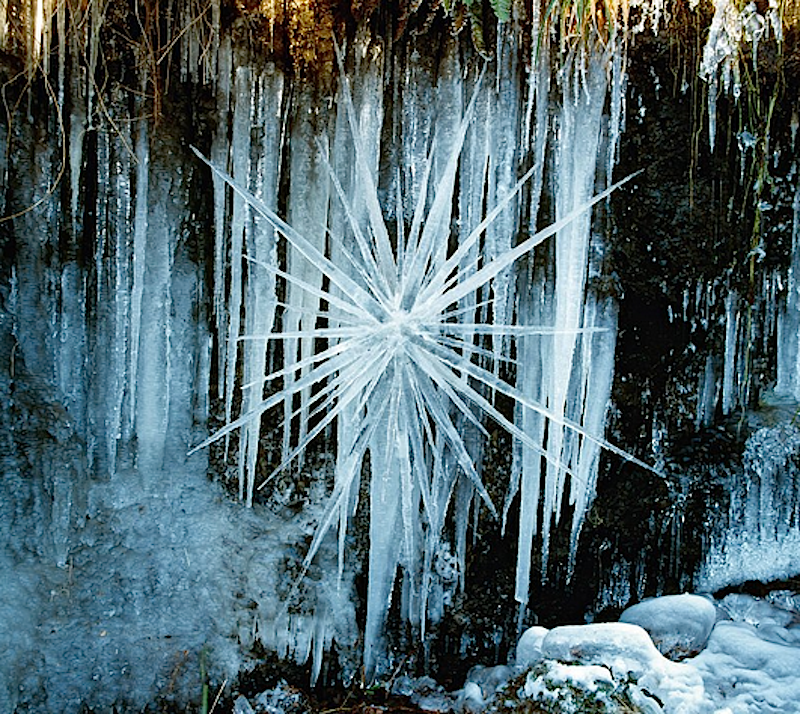 We don’t suggest you try to sculpt icicle masterpieces that will melt the next day or lie in your driveway waiting for rain to create “rain shadows” in the shape of your body as Goldsworthy does. 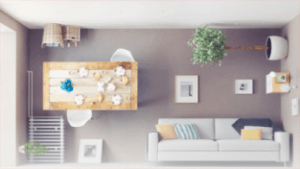 But to whatever degree it is possible wherever we reside, we love the idea of bringing a sense of what surrounds us in nature into our living space. 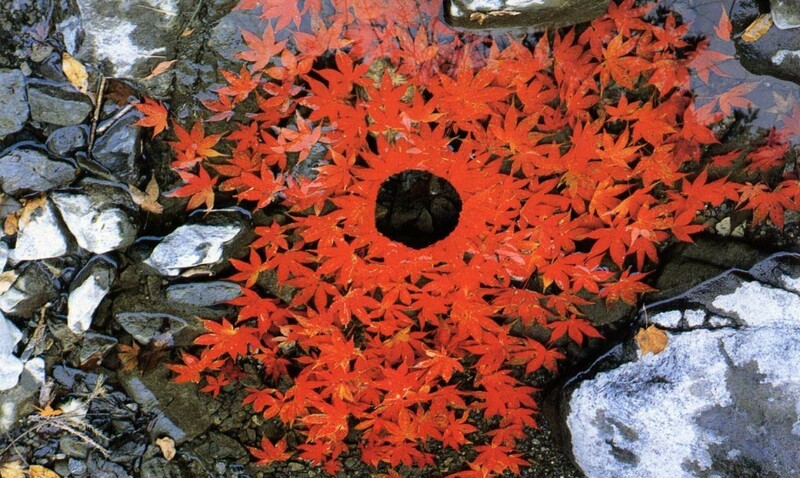 If you have a sprawling lush yard, you can create Goldsworthy-worth woodland land art. Living in an apartment? 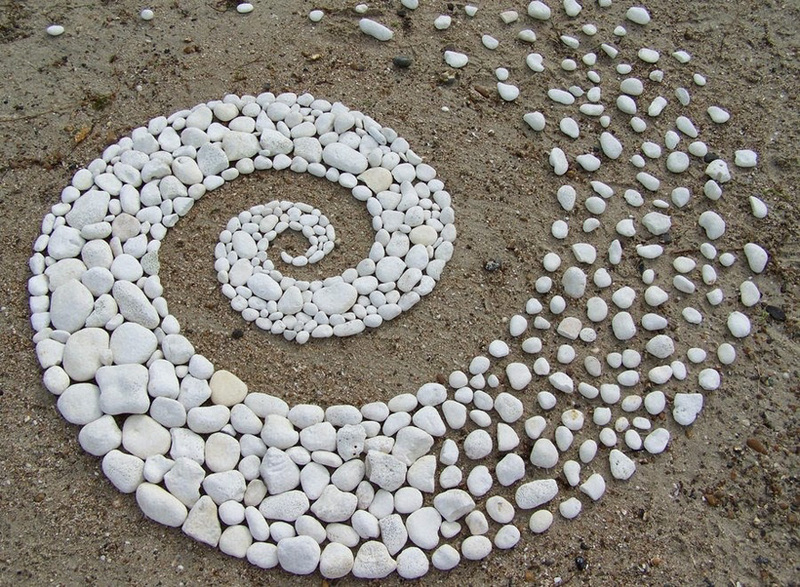 Stack some rocks. It’s meditative.